Suspect Nikolas Cruz had an extensive school disciplinary and mental health record and may have received much leniency, but his diversion into a Broward County schools program for problem students didn't make it possible for him to buy a gun. 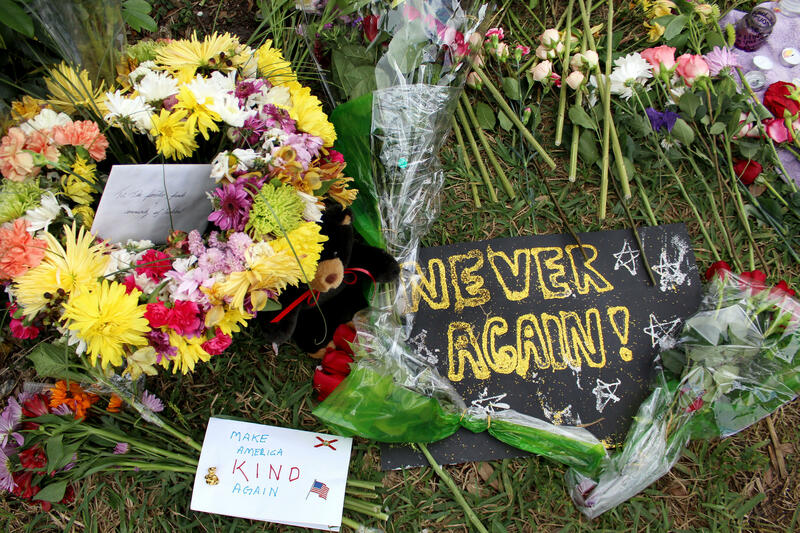 He perhaps should have been detained for a mental health evaluation, but that too wouldn't have kept him from purchasing the AR-15 allegedly used to kill 17 people at Marjory Stoneman Douglas High School on Feb. 14, officials have said. And problems with the county's first-responder radio system made coordinating the initial police response difficult, but the victims were already dead or dying by the time the failures arose. "In the heat of the moment, things get reported, things become facts that with the benefit of some time and some understanding of the events you start to realize those weren't as big a factor as you thought," said commissioner Ryan Petty, whose 14-year-old daughter Alaina was killed. 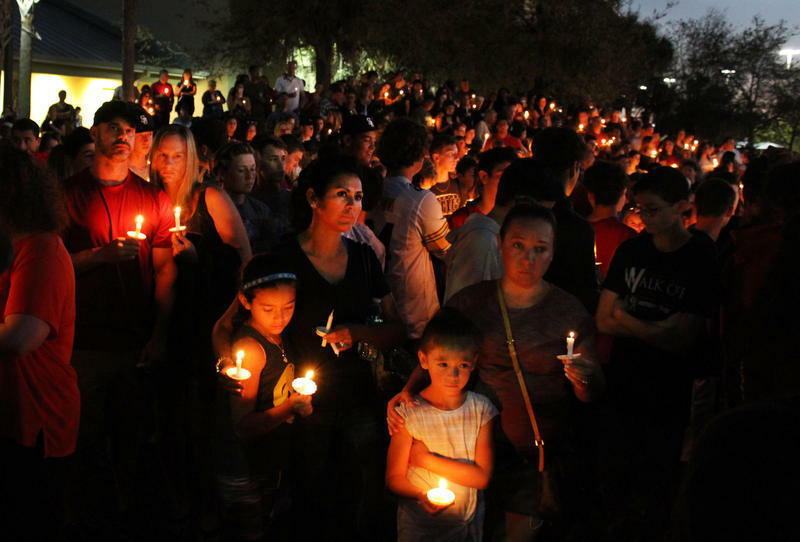 The 15-member Marjory Stoneman Douglas Public Safety Commission is composed of law enforcement officials, educators, mental health professionals, politicians and parents of student victims. 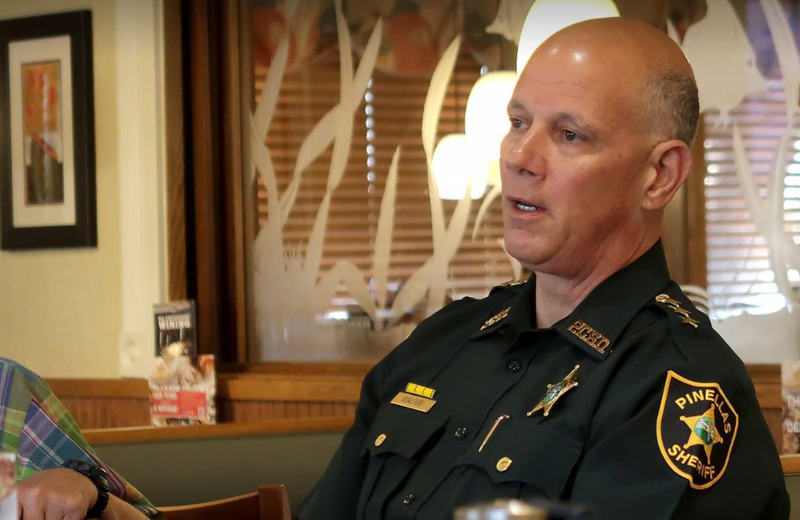 Petty and Pinellas County Sheriff Bob Gualtieri, the commission's chairman, said they are confident legislators will adopt the recommendations the committee's report will make. It is due Jan. 1. "They are looking for real answers and true answers," Gualtieri said. "They are going to act on it." The commission received details of Cruz's mental health treatment behind closed doors Thursday — those records are protected by state and federal law — but glimpses emerged during open testimony. Gualtieri told members that counselors had at least 140 contacts with Cruz over the years trying to get him help, but his late mother frequently interfered. 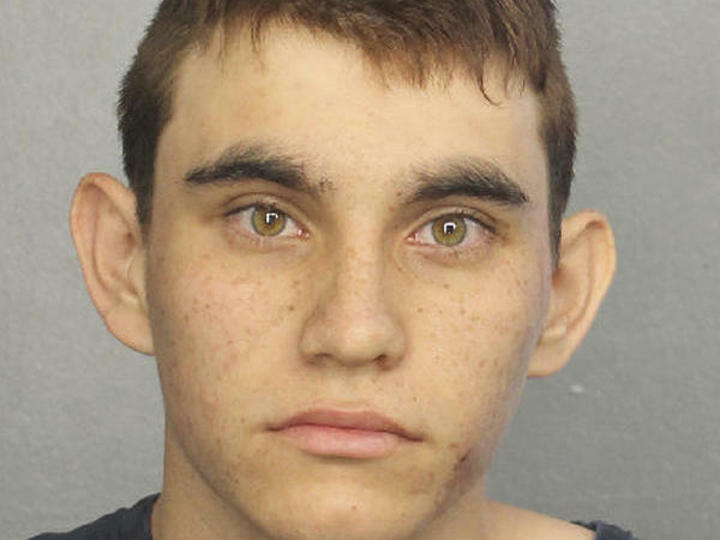 When a counselor objected to Cruz's desire to buy a gun, Gualtieri said Lynda Cruz said he could purchase one and after he turned 18 helped him get the necessary state identification card. The commission learned that Cruz's February 2017 purchase of the AR-15 and other guns were legal under then-Florida law. Under the old law, Cruz could only have been blocked by a felony conviction or being adjudicated mentally ill — neither of those happened. Also, even if Cruz had been detained under Florida's Baker Act, which allows a three-day involuntary mental health evaluation, he wouldn't have been barred. The commission concluded that Broward County schools' Promise Program, which received significant criticism, played no role in the shooting. Under the program, students who commit petty crimes or rules violations are referred to the off-campus program for two-to-10 days instead of being suspended and possibly arrested. They are assessed, given a course of treatment, attend classes and receive counseling. The shooting revealed flaws in the Broward County's aging emergency radio system. As dozens of deputies tried to transmit in the minutes after the shooting, the system overloaded and began blocking new transmissions, including those of the area commander, Capt. Jan Jordan. She received extensive criticism for not taking charge immediately, but she couldn't, Gualtieri said — her radio wouldn't let her. Even if she had, no one who died would have been saved. Only former Deputy Scot Peterson, the school's security officer, got to the building during the first three minutes when the killings happened and he did not go inside. The radio system failed after that. It is scheduled to be replaced next year.